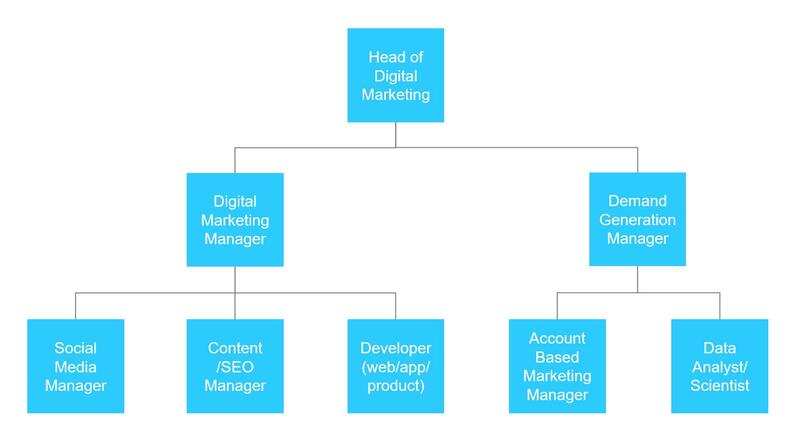 How to Build a B2B Digital Marketing Dream Team? 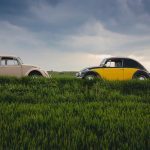 Nowadays the decision making process of corporate buyers in the information technology and computer software industry is more or less the same as the journey of B2C shoppers. They proactively do a lot of online research on the product and service rather than passively waiting for you to reach out and sell it. To win big in this digital age, you need a dream team of B2B digital marketing talents with the right skills. For a long time, the technology companies have relied on lead generation and cold calling to acquire new clients. As most of the B2B marketers are all doing the same things, the market is crowded and noisy. These traditional approaches are still used by many but they have become less effective. Account-based marketing, agile marketing, predictive analytics, artificial intelligence, etc. are practices increasingly adopted by marketers in the technology industry to pave a new battlefield. As your company adapts to change, your new hires should be able to do the same. Before hiring, you need to think about the ultimate goal and long-term strategy of the organization so you know what capabilities you need from talents. New hires should not only meet your current needs but also future needs. They are talents with knowledge and skills for growing marketing technology, or potential to learn and flexibility to adapt to changes. 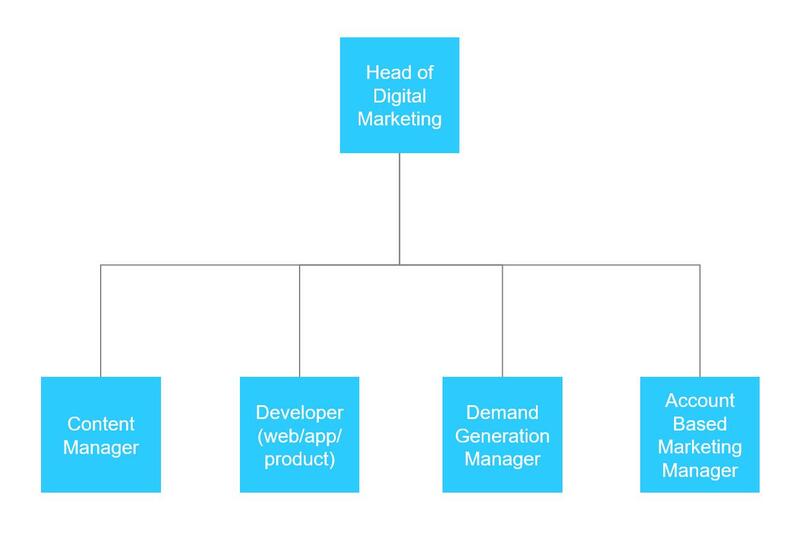 Besides hiring full-time in-house digital markers, companies of different sizes can also outsource some roles. An agency, contractors, and freelancers can help with headcount limitation, budget limitation, temporary projects, strategic focus and other situation. 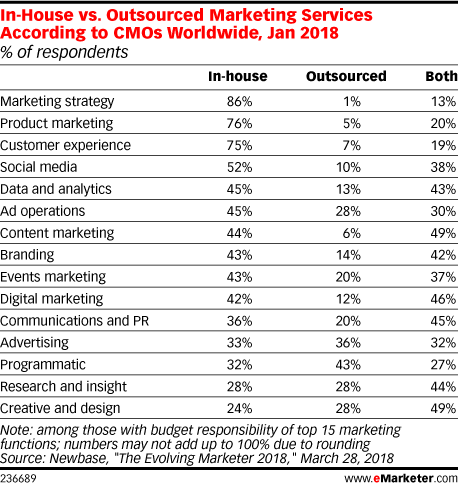 The table below shows in-house vs. outsourced marketing roles from research done by e-Marketer. 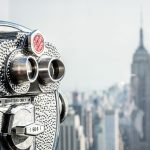 Outsourcing supporting roles to recruiting agencies with expertise in some specialization is a common practice for many CMOs when the marketing budget is tight while wanting to make a significant impact. Posting a job on the company career page and on LinkedIn is a default approach. Career websites like Indeed, ZipRecruiter, CareerBuilder, SimplyHired, etc are also a popular destination for job hunting. However, finding a talent who is best-fit for your company is not as simple as posting a job online. It is always a challenge. Either candidates lack some critical skills, skillful candidates do not fit into the company culture, or other mismatching factors occur. 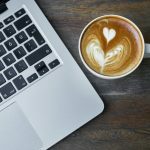 At Netrocon, we push the talent acquisition of B2B digital marketing in the IT and computer software industry to a further level. We study the needs of employers’ internal human resource challenge and give an overall picture of talent solution before posting a job. We specialize in digital marketing and IT solution and know what the keys to success for professionals and companies are. It is just like a marketing peer screening process. We not only select talent more intelligently but also offer candidate upskilling once chosen. It will help save the cost of training for employers and prepare talents with relevant skills for your team. Still missing a puzzle in your Dream Team? Contact us for a better solution.